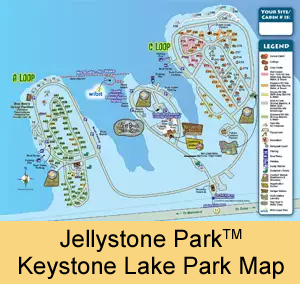 RV Campsites, Campgrounds and More! Cabins vs. Tents: Which One Makes for a Better Camping Experience? 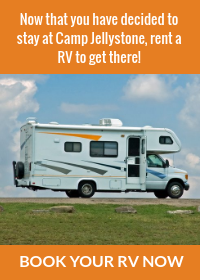 RV Parks in Tulsa, OK.